To tell you the truth I've been holding on buying The Invasion of the Tearling (it's been ages on my online shopping cart, but always transfer it to the wish list whenever I do a checkout)... for so simple a reason that I am not sure if most of you could relate with it: I have been very cringy and annoyed whenever cover designs for serial books change throughout the series. Now I already bared to you one of my deepest pseudo-secret. 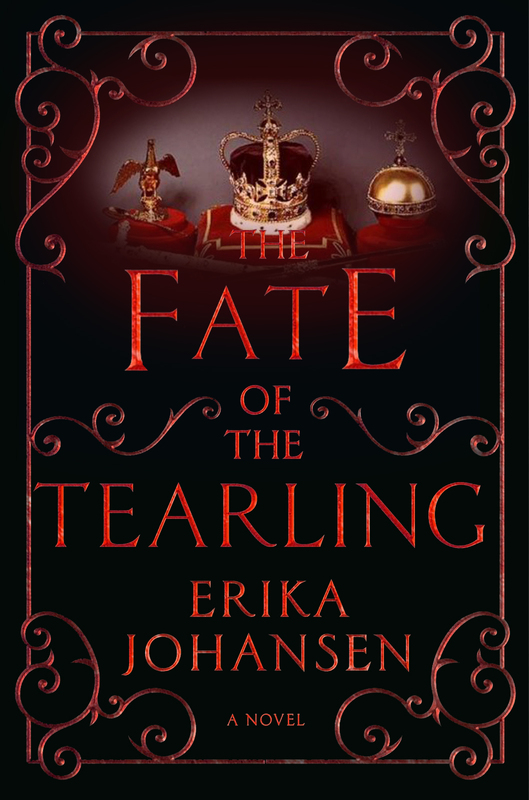 On the lighter part I comment Erika Johansen for an almost OCD-satisfying pattern in her book titles as the title of the third and final book in The Queen of the Tearling series has been revealed and it's called The Fate of the Tearling. 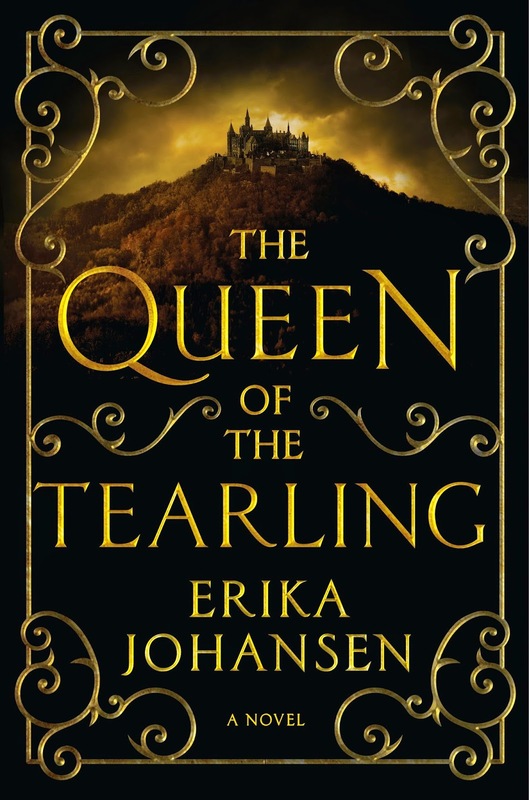 Definitely, I have already a few things to look forward to in this fandom: the movie adaptation of The Queen of the Tearling, starring Emma Watson and the said final book. 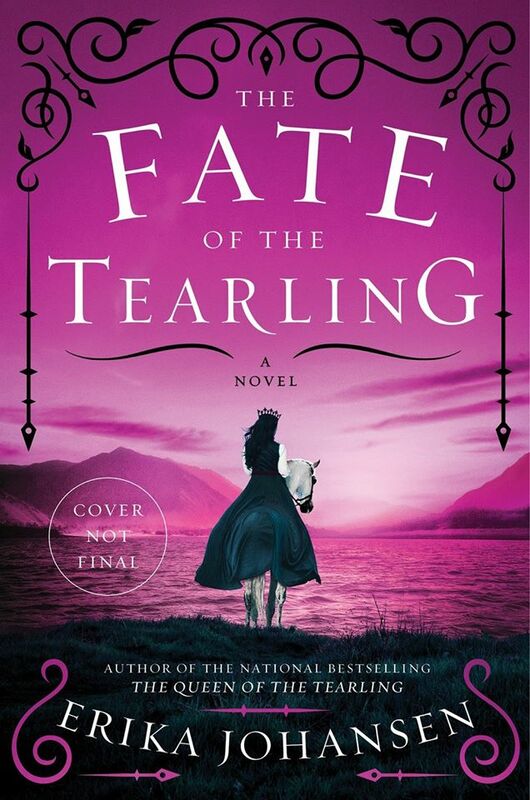 Updated: Here is the official cover of The Fate of the Tearling by Erika Johansen. 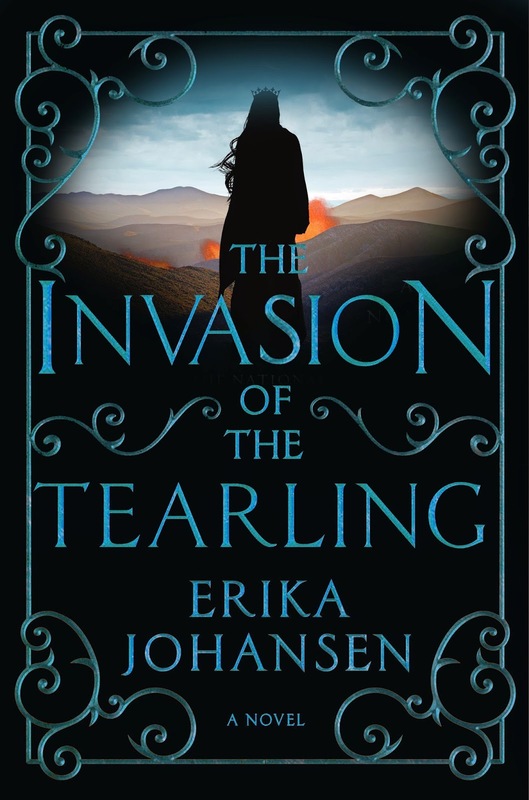 Here is a placeholder cover for The Fate of the Tearling by Erika Johansen. 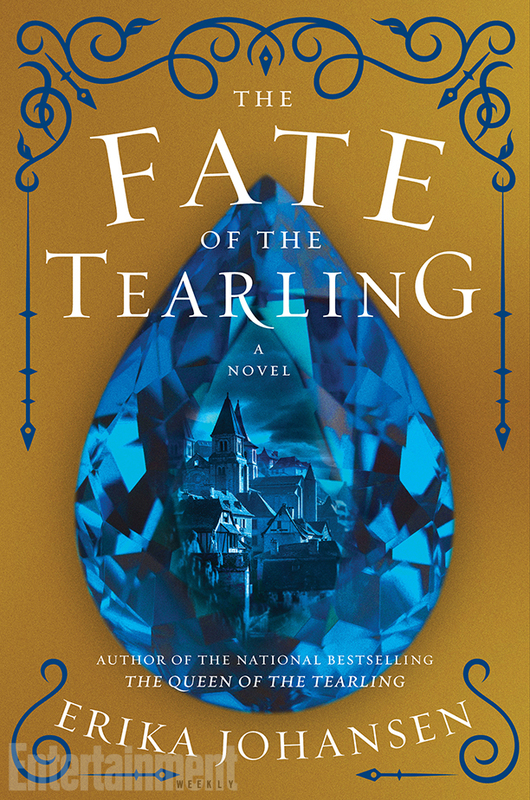 The synopsis of The Fate of the Tearling is still in the wraps but the official release date has already been set. Complete your The Queen of the Tearling series on June 7 2016.